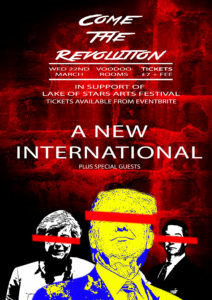 ‘Come The Revolution’ is a concept event exploring recent political and social issues with live music performances. 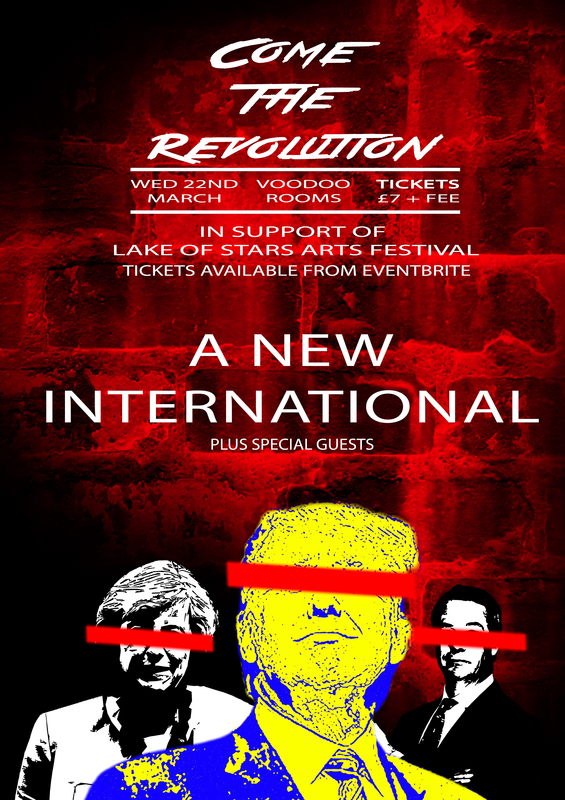 It takes place on Wednesday 22nd March at The Voodoo Rooms (Ballroom) and all proceeds are going towards supporting The Lake of Stars Arts Festival in Malawi. Tickets cost £7 (plus booking fee) in advance and £10 on the door and it is an 18+ event. For more info on the event including times, where to get tickets and the lineup, follow the event link below. It’s shaping up to be our biggest show yet – get along!